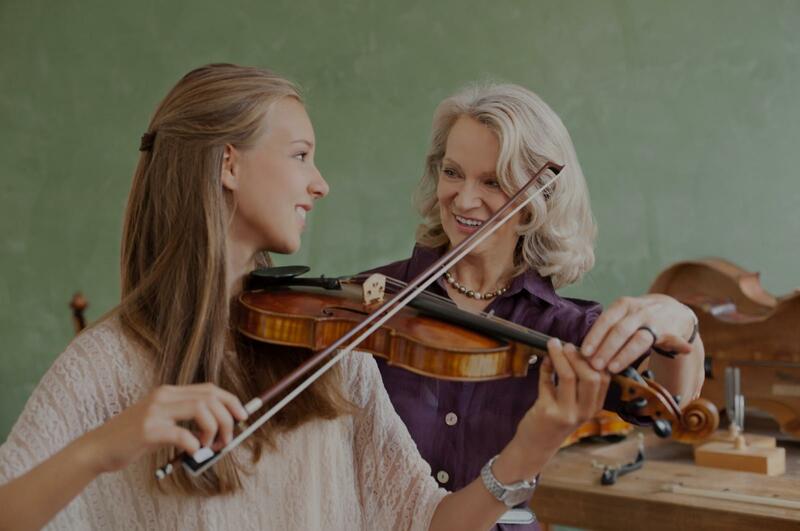 Catonsville, MD Violin Lessons Near Me | Fun Classes. Top Tutors. I teach from the earliest beginner through adult. My violin students are currently performing for different schools and ensembles. When students are performing with orchestras, much time is spent working on that music as well as their regular music. Melodies in your head and a song in your heart, but your voice isn't so great, or maybe it is. I can teach your to connect the physicality and express yourself with a Violin or Viola. (soprano or Alto). The tough part is learning hold to hold the violin properly. It takes a couple months to train the muscles a new stance. With my help your posture and breathing will become as one with the music It's not a myth, the violin is the most complex instrtument to learn. Having said that You will consider what joy it is to enjoy the music and dance. Comprehensive program with ear training and reading the music. Detailed work and listening to what you are playing, inside and outside the lesson. I have been playing violin for 18 years and teaching for 8 years. I have been in schools orchestras, the Washington Youth Foundation orchestra where we have gone on to play at the Kennedy Center, and the Carnegie Hall in New York. I am also currently in the Washington Metropolitan Gamers Symphony Orchestra where we have performed at the F. Scott Fitzgerald Performance Theatre. I teach beginner and intermediate violin. My ultimate goal as a teacher is to educate and inspire my students, provoke and develop their interest and love to music and the violin. While not solely using a single method or school, I use a combination of all knowledge I earned as a pedagogue on the multiple continents. I guide each student into the discovery of the most natural, relaxed technique and develop a set of skills necessary to be able to understand, analyze and interpret music of various styles and genres. The violin has been a constant and enriching presence throughout my life, and I enjoy helping people engage with this instrument that is demanding and rewarding in equal measure. No matter your age or level of expertise, I would be happy to help you along as you discover new musical territory. I’m most fluent in the classical style, but am happy to explore other areas with you as well, from bluegrass to Broadway. I have over 15 years of experience teaching students of all ages, abilities and needs. I know how to tailor lessons to meet the goals and expectations of students. I want the process of learning music to be pleasurable, and I actively demonstrate everything that I teach my students by playing with them so they can train their ears and learn proper technique. I teach the Suzuki method, which encourage students to listen to the pieces they are learning. I believe that learning music should be enjoyable, and I am here to aid in that process. In addition to teaching you the instrument, I will also teach how to read music, the elements of music theory, rythm and sight reading. r leaves her lessons with so much more knowledge and hints - than when she came with to the lesson. I have seen her improve greatly in her playing in just a few lessons." "Teacher is very nice and patient." violin teacher- we highly recommend him!" Baltimore, MD teacher: Kris M.
"This was my daughters first lesson and she came away loving it!" "I really enjoyed working with Jonathan. I came in green, and he was so patient. I am looking forward to my next lesson." "I’ve been learning a lot!" an extreme difference. The lessons have been very straight foreword and not overwhelming at all. I look forward to learning to play the instrument well with good form." n to any parent of a kindergartner (or really of any age). Many thanks!!!"